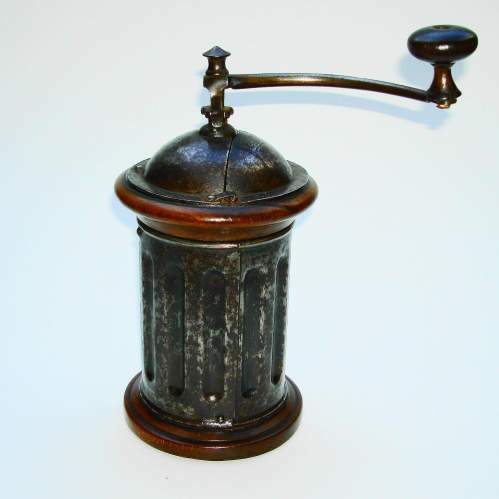 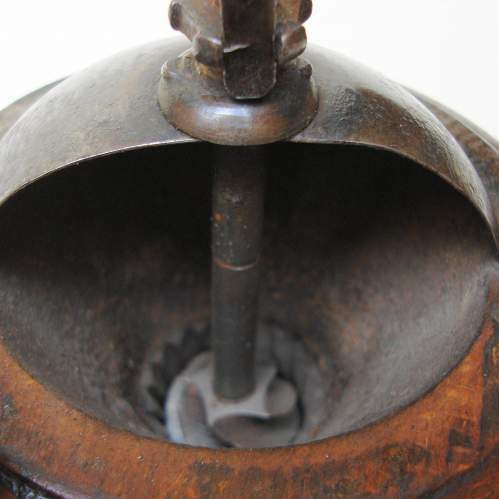 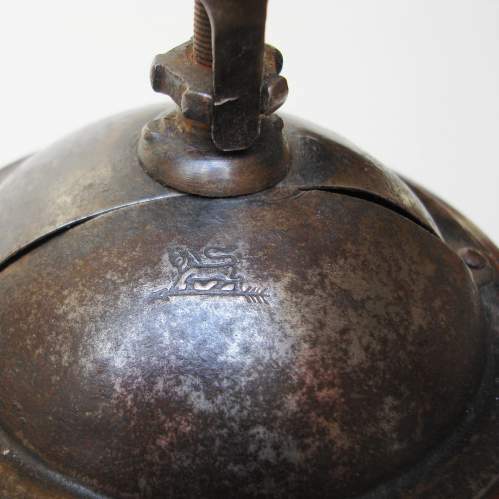 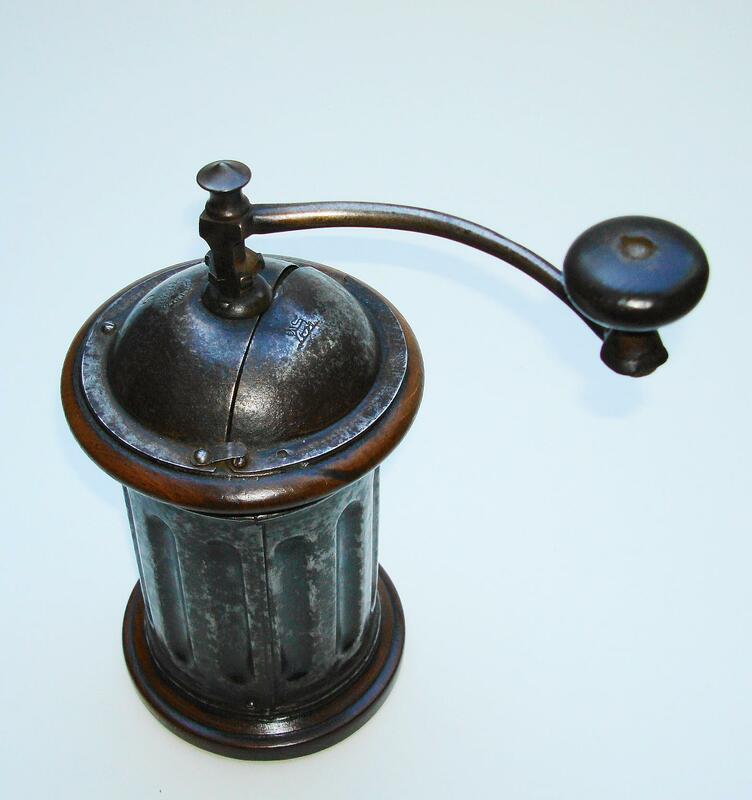 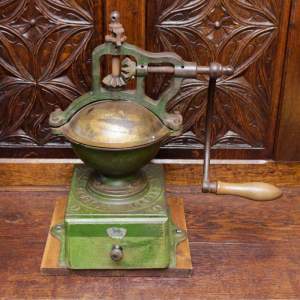 This lovely hydrant style antique coffee grinder is quite rare, made by Peugeot Freres Circ1880. 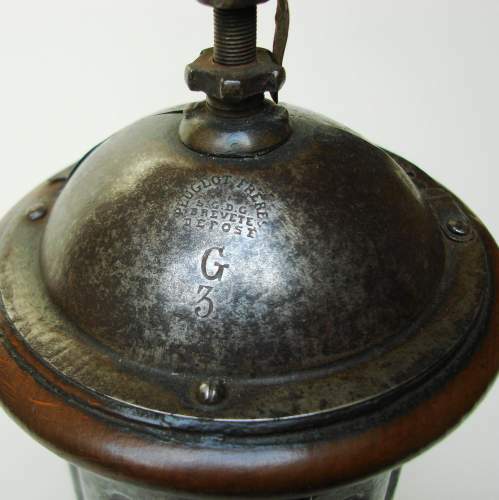 Sizes range from G0 - G4 increasing in size. This G3 is constructed from walnut and pressed steel. 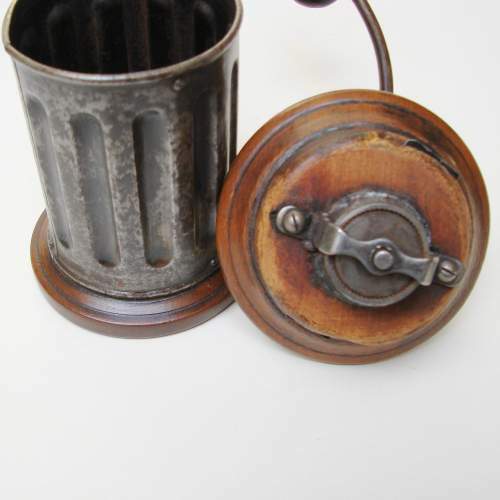 Beautiful colour and patina.